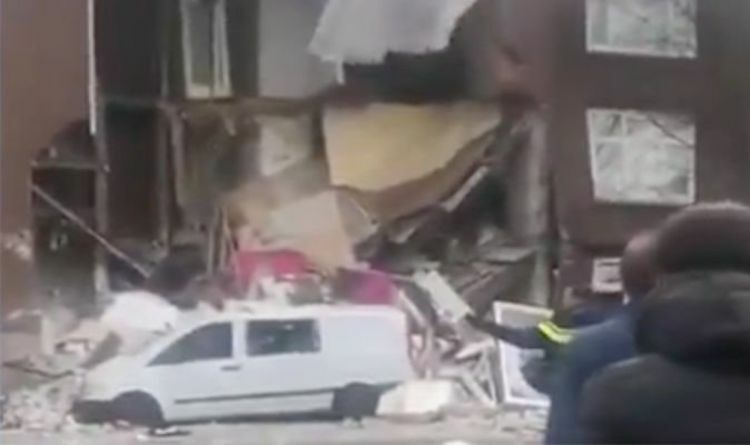 RTL News have said a blast has caused the “houses to collapse” and people could be trapped underneath. Emergency services are at the scene. The city’s aviation police have claimed the explosion may have been a gas explosion. The Hague is a city on the North Sea coast of the western Netherlands.